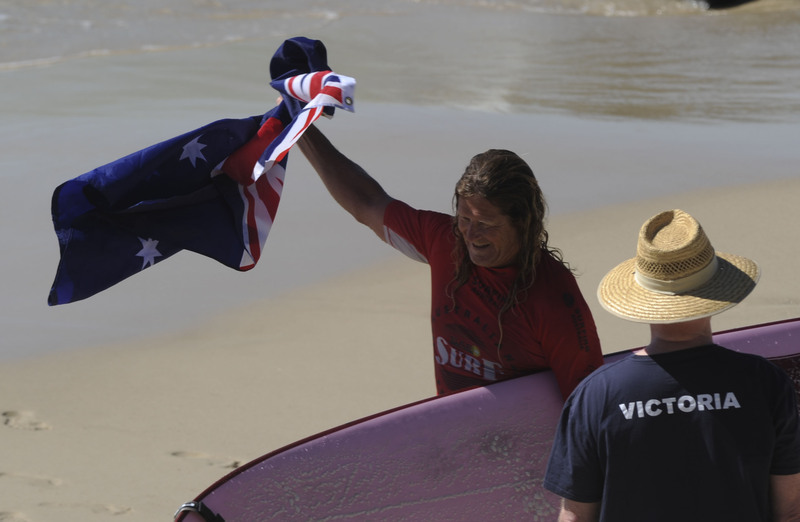 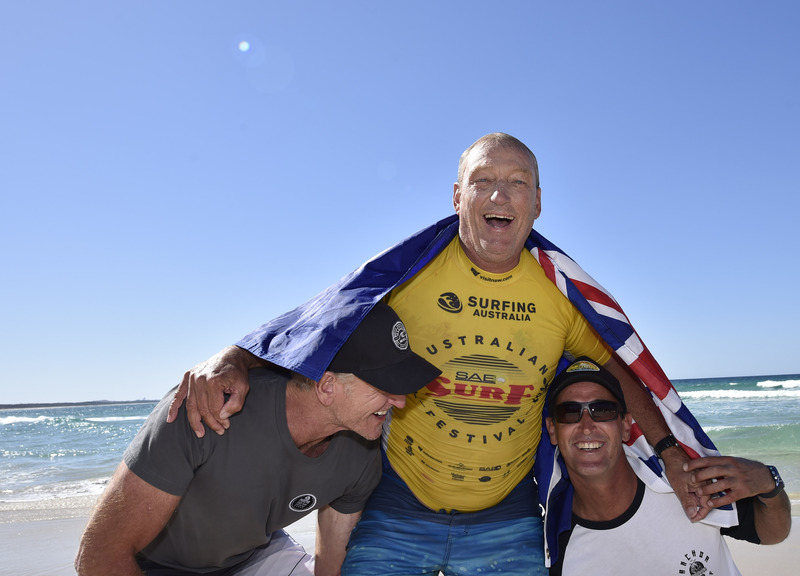 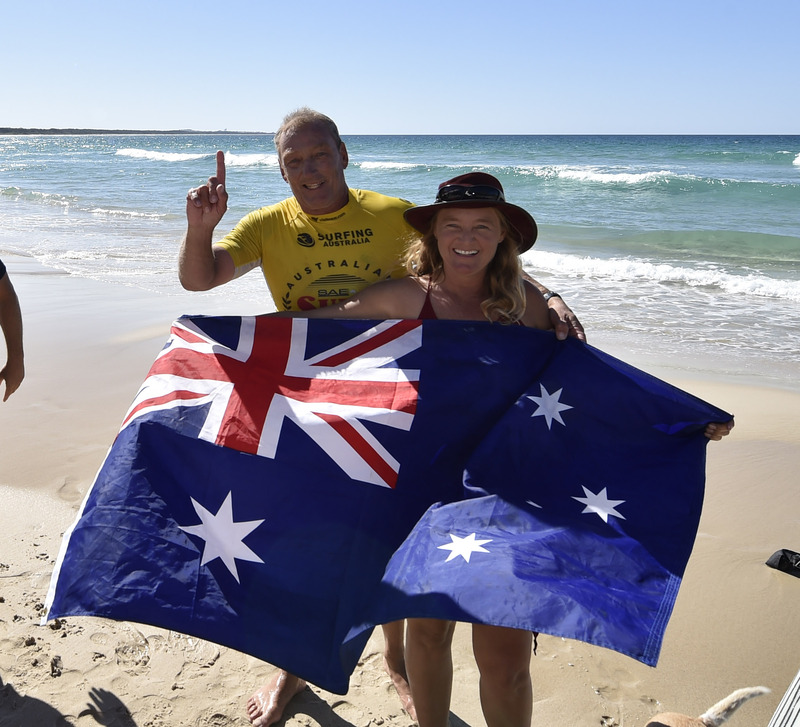 Twelve new Australian Champions were crowned today at Cabarita Point on The Tweed at the 2018 SAE Group Australian Surf Festival. 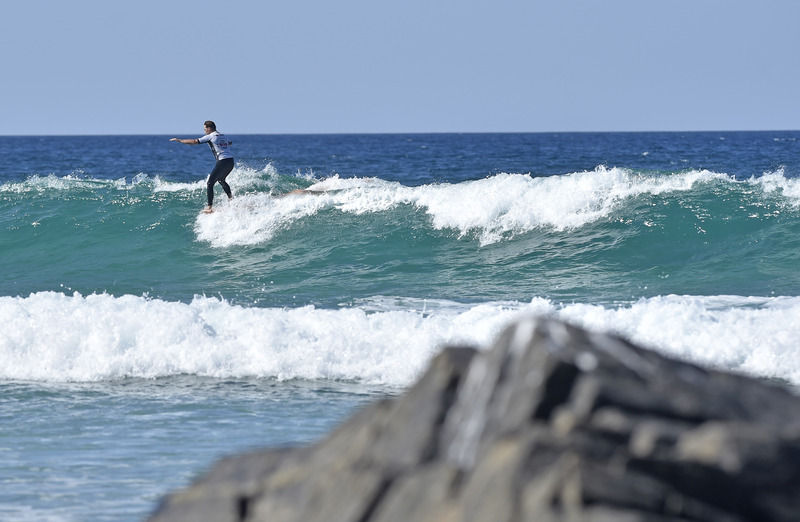 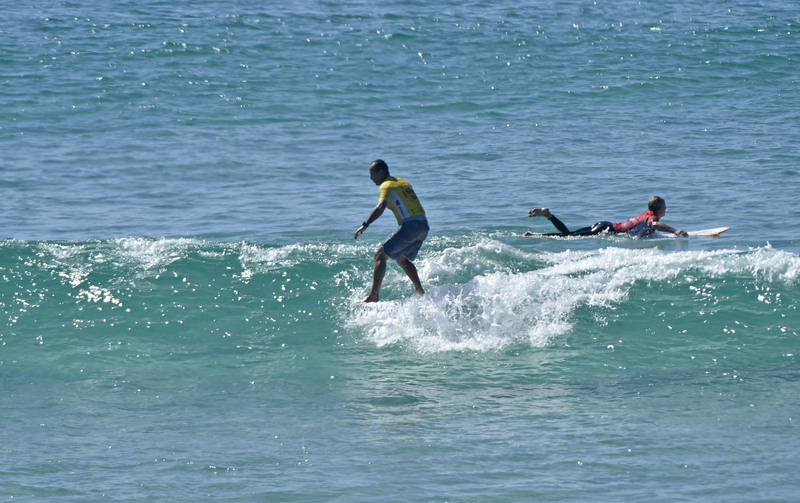 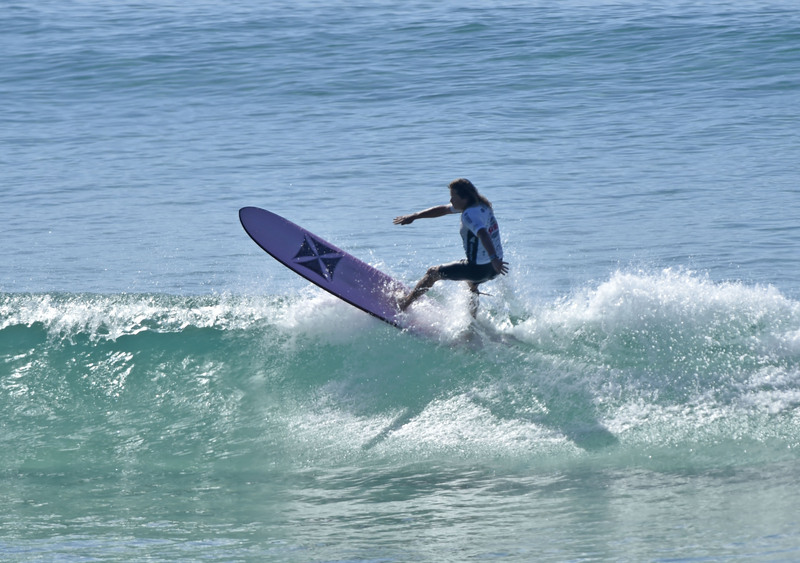 Another quality morning of waves was on offer for the Longboard and Logger Division finalists to display their skills to spectators on the headland. 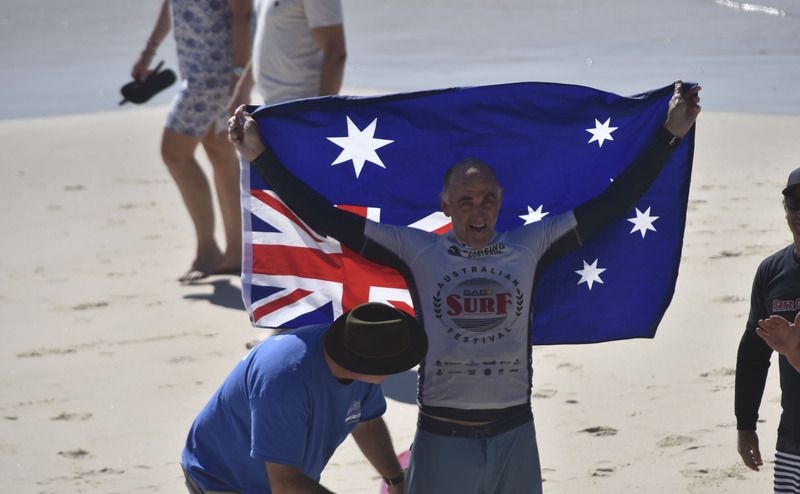 Ben Dickens (NSW) cloned his 2017 performance to go back to back in both the Over 40’s Men’s Logger Division (15.60 points out of a possible 20 points) and the Over 40’s Men’s Longboard Division (16.10 points out of a possible 20 points) in an incredible performance. 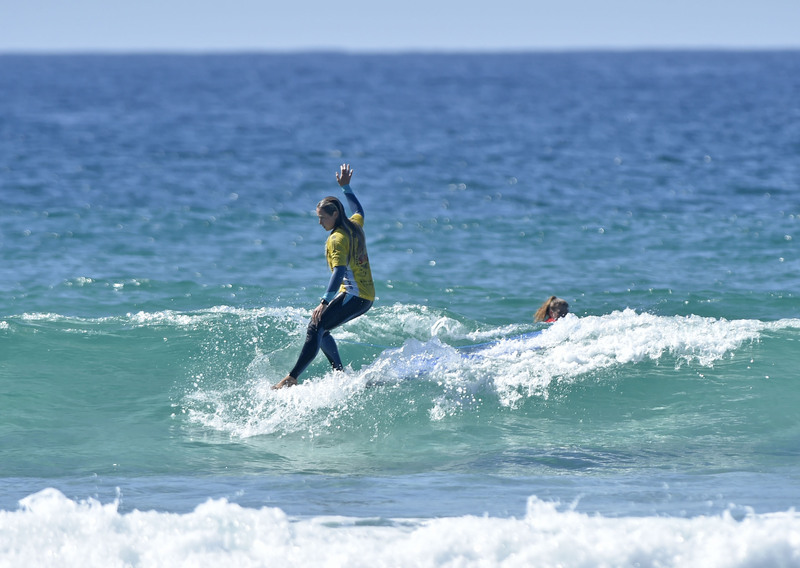 Tully White (NSW) (13.40 points out of a possible 20 points) took the Open Women’s Longboard final by the scruff of the neck early on but nearly had it pulled away from her by Emily Lethbridge (QLD) (10.90 points out of a possible 20 points) is a cracking last minute exchange. 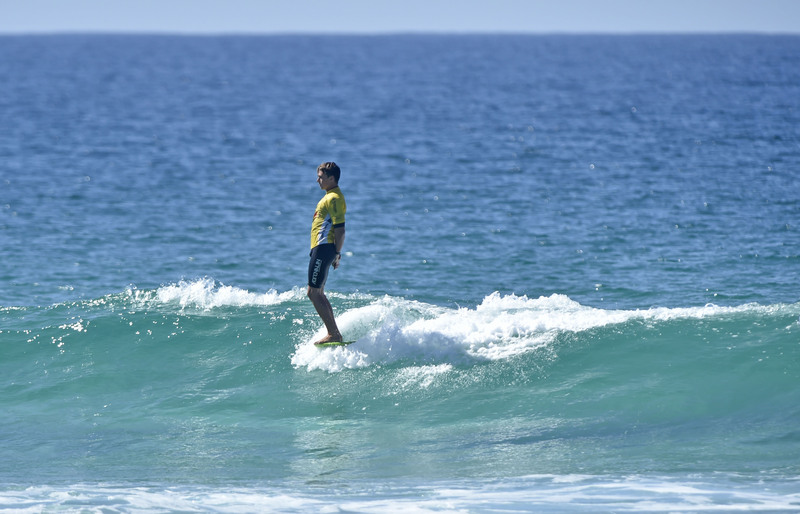 In the Open Men’s Longboard final, it was young Declan Wyton (winner, NSW) (14.00 points out of a possible 20 points) and Frank Murphy (second place, NSW) (13.15 points out of a possible 20 points) who got the better of big names Jack Entwistle (NSW) (10.00 points out of a possible 20 points) and Nic Jones (QLD) (7.60 points out of a possible 20 points) in the tricky northerly wind. 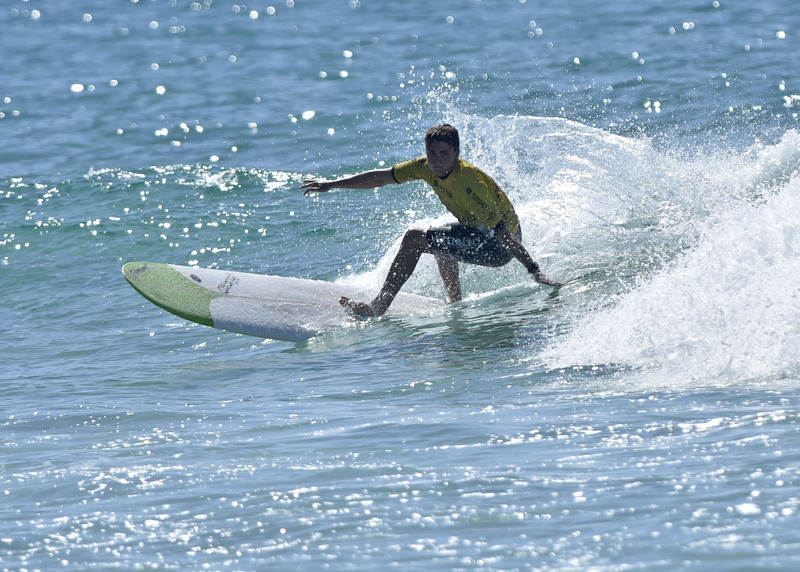 In the closest final of the day, Clint Guest (QLD) (14.00 points out of a possible 20 points) rode a set wave from almost the top to bottom of Cabarita Point, producing the goods in critical sections of the wave with several nose rides and stylish turns, narrowly defeating second-place Dane Pioli (NSW) (13.60 points out of a possible 20 points) in the last minute of the heat for his third Australian Title. 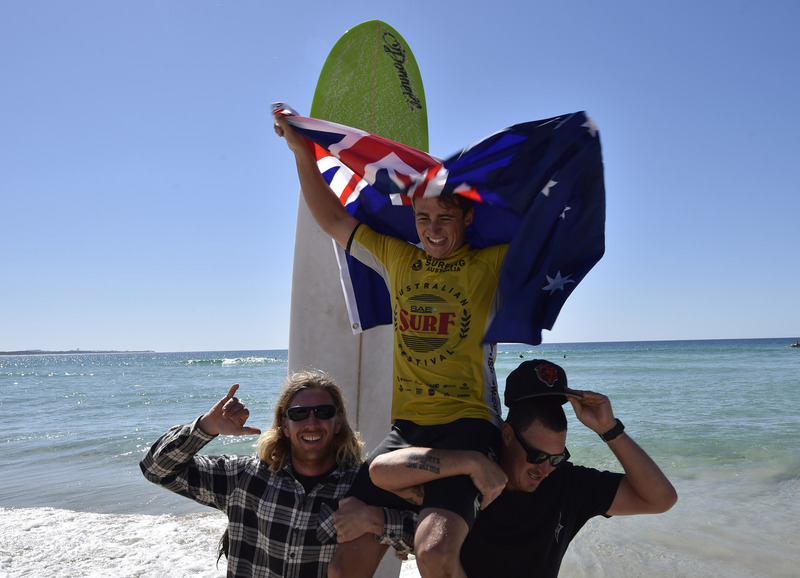 The 2018 SAE Group Australian Surf Festival is proudly supported by the NSW Government through its tourism and major events agency, Destination NSW. 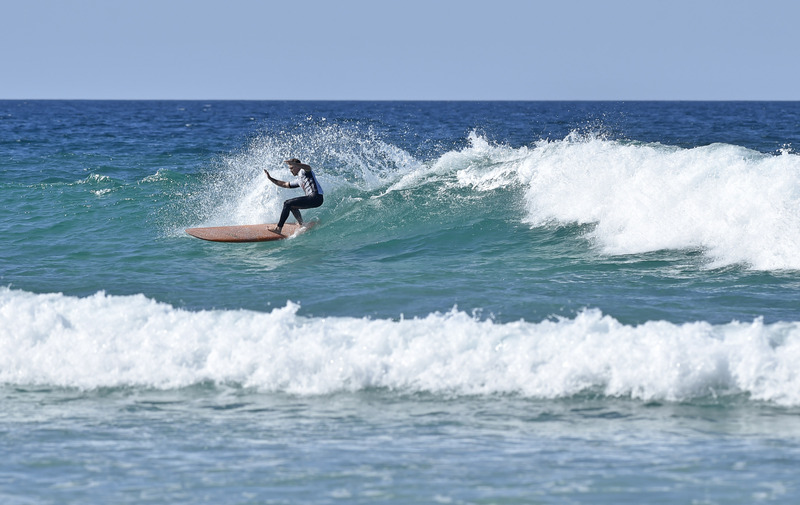 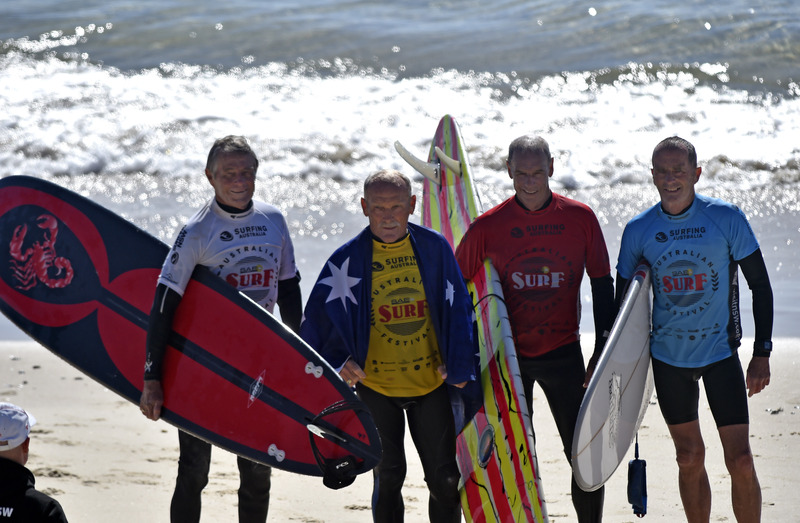 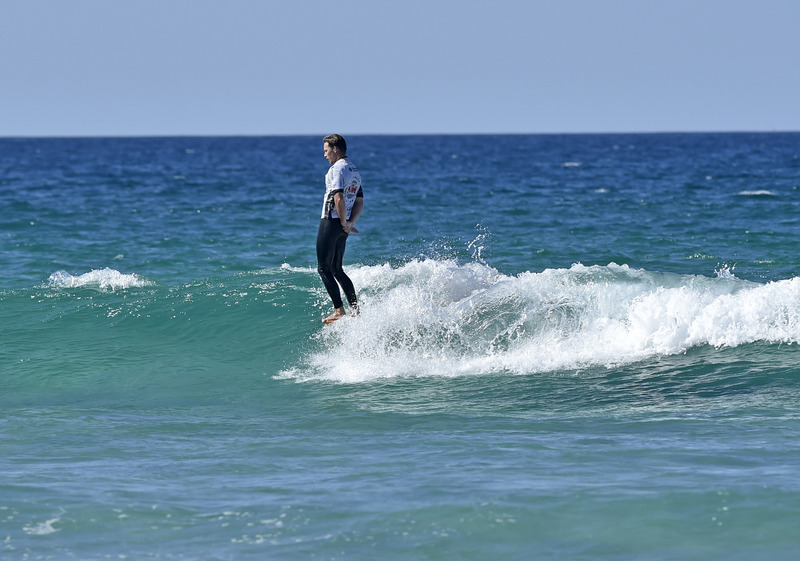 The event is also proudly supported by Destination Tweed, SAE Group, North Star Holiday Resort, bcu, Hydralyte Sports, Hyundai, the Australian Institute of Sport, NBN, mySURF.tv, 2XP Elemental Protection, Surfing Australia and Surfing NSW.